Modern life, it seems, conspires to make us believe that everything is urgent. So we constantly feel under pressure and find it hard to relax and enjoy the present moment. But how do you break out of the spell? The Be More Patient Hypnosis Script from The Script Collection was created to offer an effective 'slowing down' process that will allow people to rediscover their capacity to enjoy the present moment and 'be here now' - no matter what is going on. The pre-talk looks at how we have become embroiled in the never ending hurry and, literally, acquired the habit of rushing through everything, always looking to the next thing rather than focusing on what is before us right now. The induction and trancework are seamlessly interwoven, so that the experience of expanding and deepening awareness which is the basis of trance becomes the tool that the client learns to use to slow down time and open up to what the moment has to offer. This script will enable the client to 're-pattern' their automatic responses so that it becomes natural and easy for them to stay more constant aware and 'in the moment', while being able to hurry appropriately when this is required. Add the Be More Patient Hypnosis Script to your script library today! Be More Patient is also available as an MP3 download. 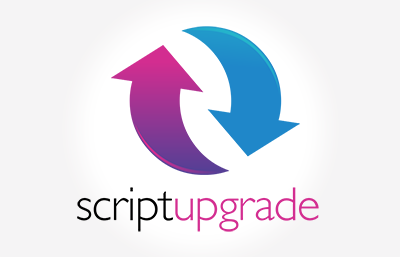 Be More Patient Script has been purchased by 71 customers.